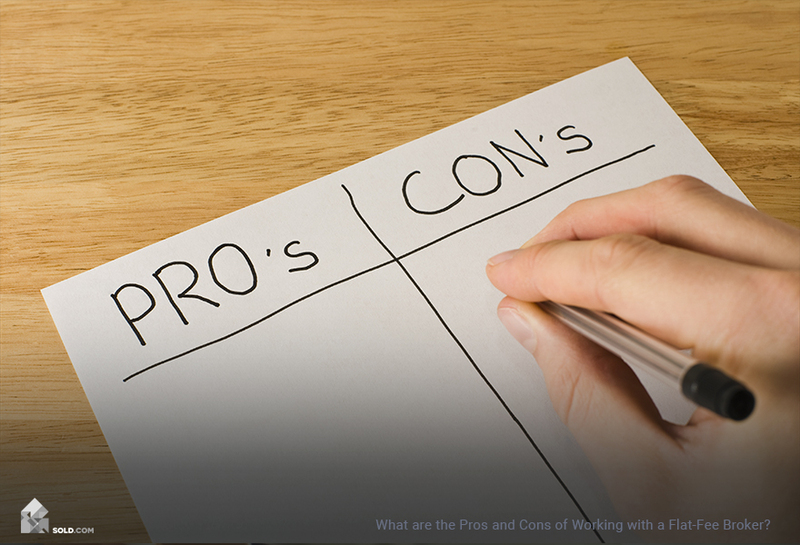 Even if you don’t use a listing agent to sell your home, speak to a local broker who will tell you which colors, styles, and remodeling projects are trendy and which projects to avoid outright. Attic insulation. Upgrading your attic insulation to fiberglass is appealing to potential buyers as it cuts down on heating costs. However, there are three main types of attic insulation installation: batts, blown, and sprayed. Speak to a handyman before putting money down on R30 rolls. 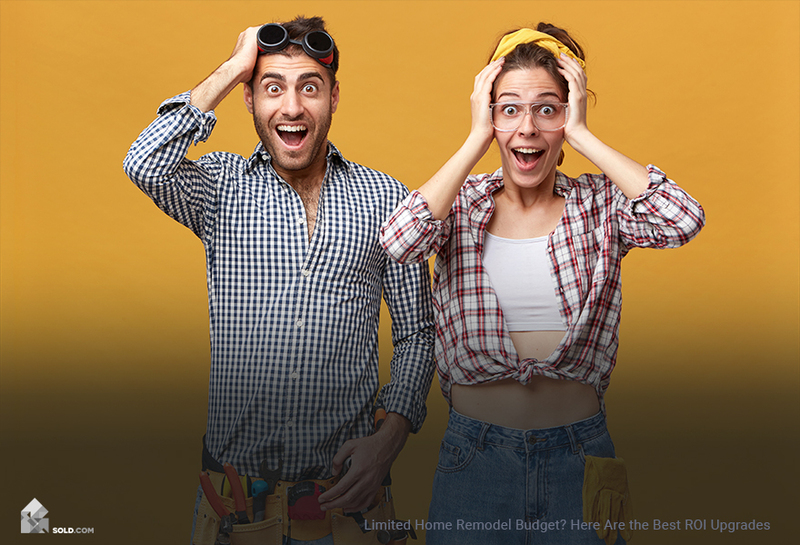 Painting and attic insulation were the only positive ROI upgrades according to data from HomeAdvisor and Remodeling.com since 2016. However, this does not mean upgrades with negative ROI are fruitless endeavors. Garage door replacement (upscale). If repainting your garage door isn’t enough, consider replacing your entire door plus the motor and assembly. Even though a basic garage door will cost roughly $1,000 for the materials and labor (according to HomeAdvisor), there are multiple factors to consider, including the garage threshold width, climate, and cost of materials. Install/replace hardwood floors. This type of remodeling project has the most variables considering the different wood types, number of rooms, and the total square footage. In addition, installation quotes can vary depending on the wood type, too. However, the national average for all hardwood floor projects was $4,400 (again, according to HomeAdvisor). Consider refinishing hardwood floors over replacing existing ones, especially in older homes with original wood flooring. Full bath/half-bath remodel. Bathroom remodels are a great way to modernize your home for less than a kitchen remodel, but for greater profit. Keep in mind that although you’ll be updating the tile, shower/tub, and sink, the greatest impact is the paint color. According to Zillow, avoid painting your bathroom white (-$4,000 loss) and opt for “light powder blue” hues instead (+$5,400 gain). National cost: $9,700. Resale value: Variable. Projected ROI: 60-85%, depending on market trends. Kitchen remodel. Full kitchen remodels are some of the best projects you can tackle if your house is a bit dated. Although potential buyers will eventually purchase their own appliances, they want to minimize initial move-in costs. Kitchen remodels vary from rearranging the entire layout of the kitchen to replacing existing materials with what’s in styles, such as new countertops and flooring. The “Gold Standard” for remodeling projects states that all your projects should cost no more than 5% to 15% of your current home’s value. The cheaper and easier upgrades generally yield the greatest return on investment. You’re paying for the cost of materials as well as labor, so projects with lower overhead have the best chance for breaking even. Larger projects require more planning, physical labor, and permits to obtain. In addition, larger projects like major kitchen overhauls may only be appealing to a narrow target audience. 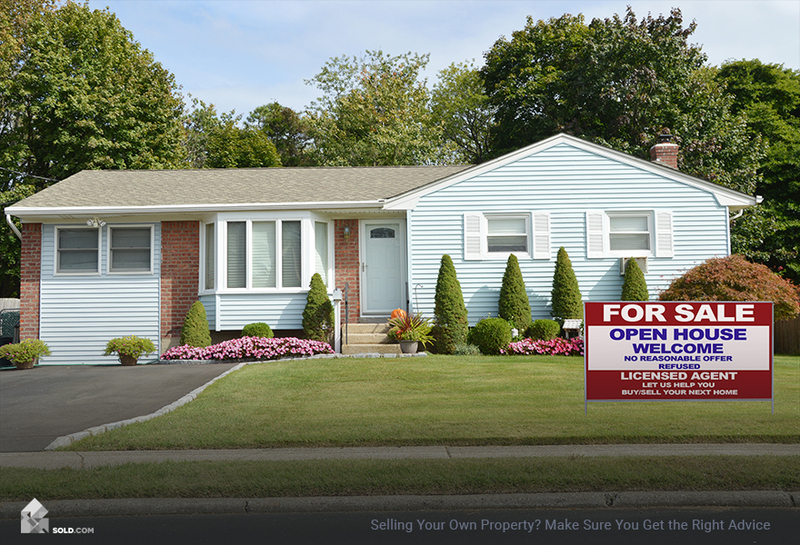 Your potential buyers have their own ideas in mind! Keep in mind that the return on investment for common upgrades and remodeling projects depends heavily on your geographic market as well as what’s in style. Also, these prices may not accurately reflect the true cost of materials and labor. (Data reflects national prices and returns on investments up until 2017.) 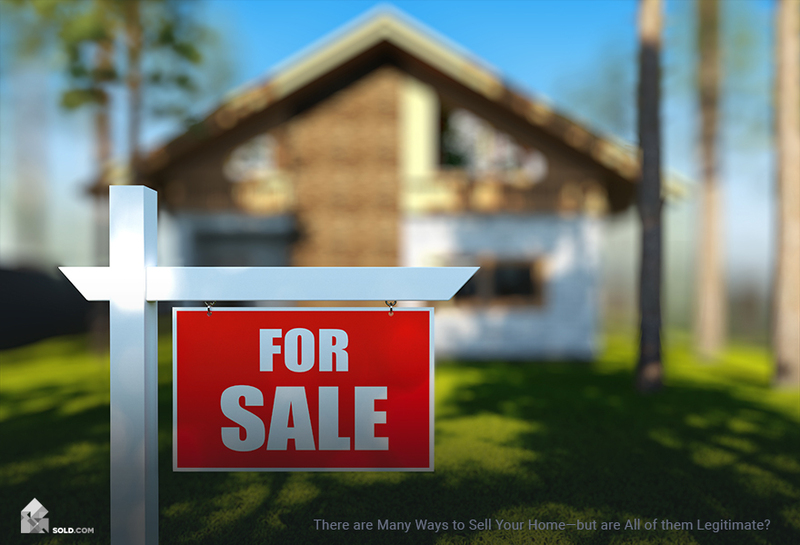 In the end, your individual success varies depending on your local market, seasonal trends, buyer personas — and even building codes.